Buytheprint.com now includes the corking Red Dwarf calendar images. 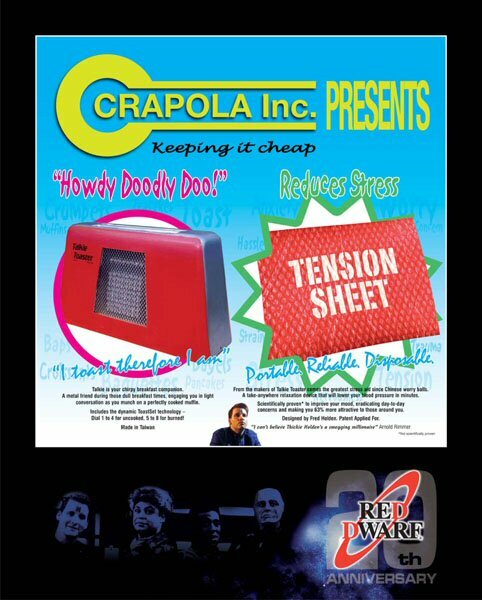 The 2008 Red Dwarf calendar was an inventive piece of work, if we do say so ourselves. 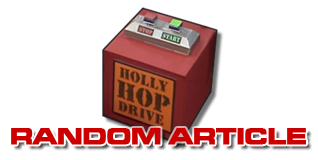 A dozen parody advertisements for items such as the Holly Operating System, Sexual Magnetism and hairstylist AstroCuts. You can check out the original coverage here. 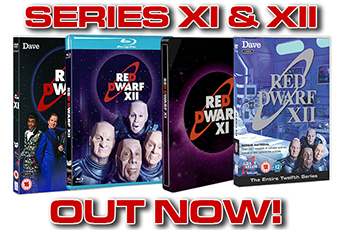 The printed/framed versions include a surrounding border that incorporates Red Dwarf's 20th anniversary logo. Just another small piece of what is shaping up to become a very interesting year for the franchise. The prints are, in fact, giclée prints - heavyweight, high-quality images that stubbornly refuse to fade, available plain or framed - while the super-nifty canvas blocks are textured canvas stretched over a wooden frame, just like proper art, and available in various sizes. 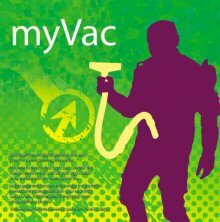 So if you'd like to see Talkie Toaster or Kryten's myVac attachment promoted on your wall, just click here! 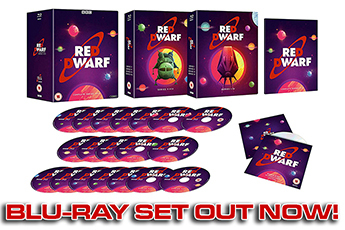 You can see more Red Dwarf items in our Merchandise section.